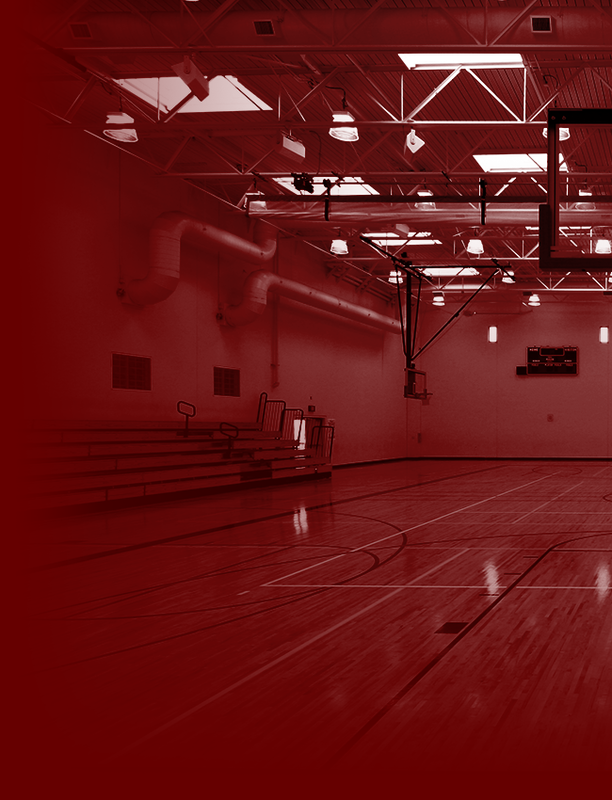 Lions News · Oct 26 Tuesday, 11/13: Arlington Girls’ Water Polo at Roosevelt H.S. 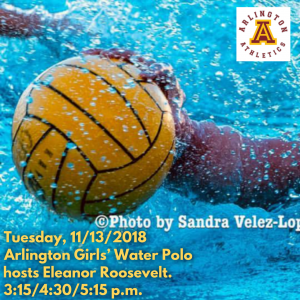 – 3:15 p.m.
Tuesday, 11/13: Arlington Girls’ Water Polo at Roosevelt H.S. 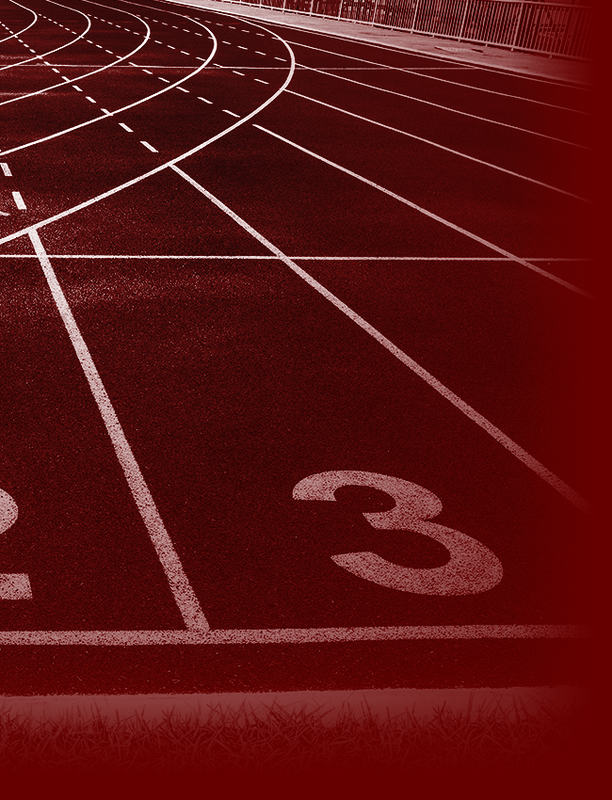 – 3:15 p.m./4:30 p.m./5:15 p.m.